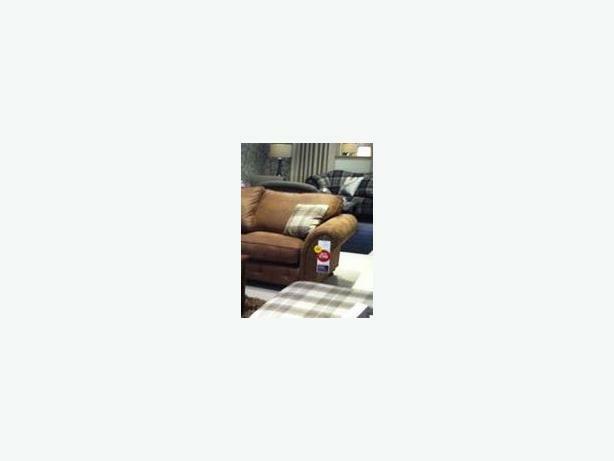 £700 · 2 x 3 seater brown faux suede pillow back sofas. 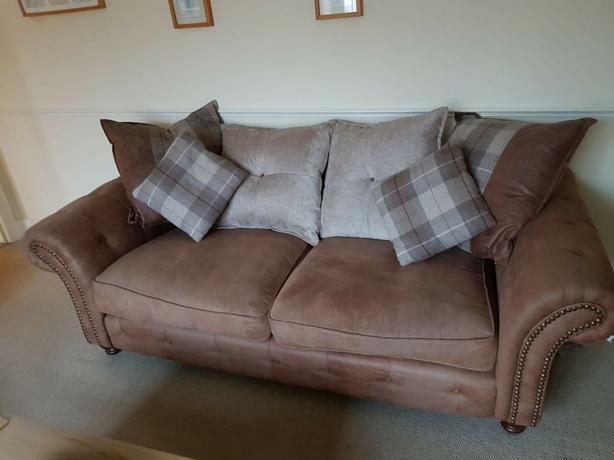 2 x3 seater brown faux suede pillow back sofa's 18 months old excellent clean condition no mark's currently set as pillow backs but also comes with set of traditional back cushions (included free) , cost £2400 new £700 ono. or a senceable offer buyer must collect from finch field.